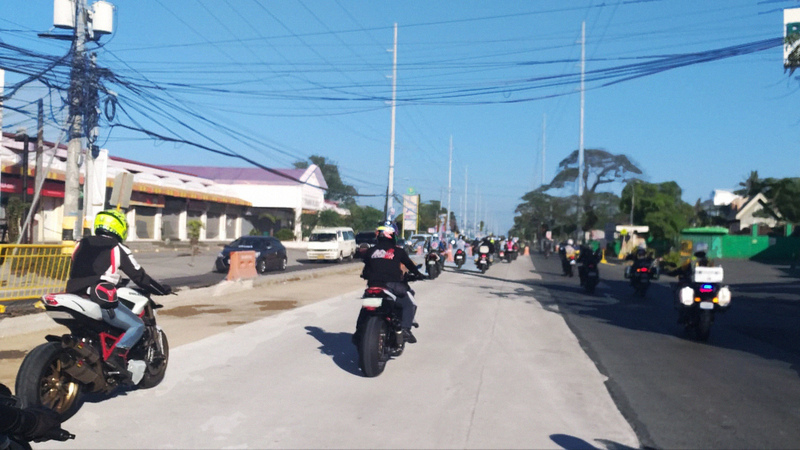 We’ve heard that avid bikers have found an ideal playground for off-roading in Central Luzon—and on May 4 to 5, off-road motorcycling fanatics will see action at the lahar-filled Sacobia River in Pampanga for the Lahar Challenge 2019. Dirt and trail riders must be busy preparing for it by now. More exciting news: For the first time, Honda Philippines is fielding a team at this annual event. The Japanese manufacturer aims to prove the prowess of its latest offering by subjecting it to extreme riding conditions. 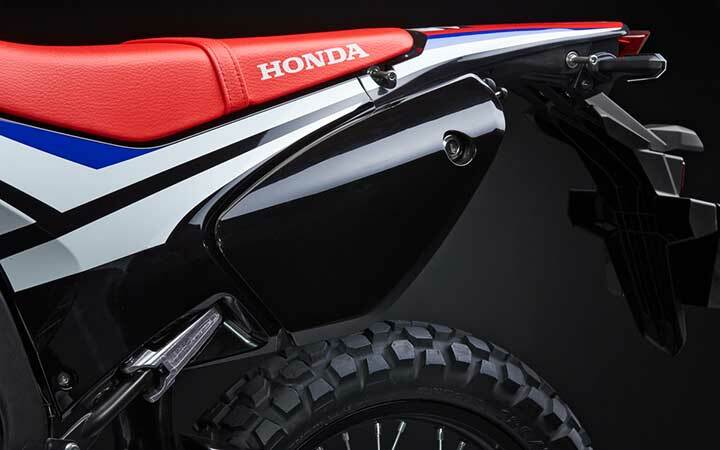 Leading up to the event, HPI has announced the arrival of the 2019 Honda CRF250L Rally. It has also formed a team of select riders to give this machine a proper shakedown on the treacherous trails of Pampanga. “We are excited to announce the release of the new CRF250 Rally. 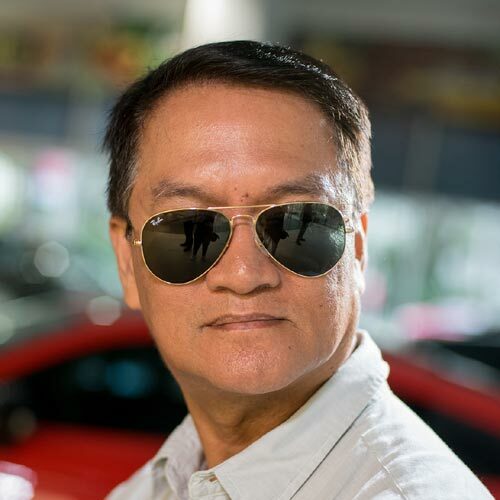 This model is designed to take both on-road and off-road endurance riding with greater ease, which makes it a perfect ride for those who want to feel the toughness of the road,” says Hervic Villa, department manager for motorcycle planning of HPI. 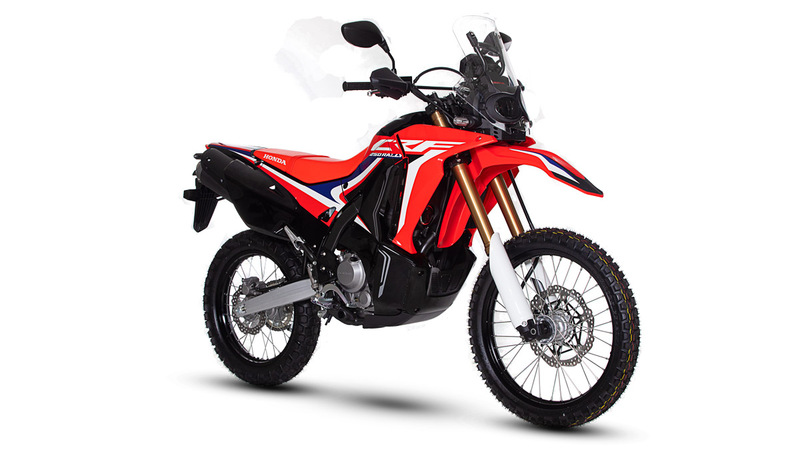 Powered by a punchy 250cc DOHC liquid-cooled, single-cylinder engine, the CRF250L Rally is deemed capable of surviving lahar and river crossings. Its 10-inch ground clearance will allow you to clamber over huge mounds and rocks without fear of bottoming out or ditching in the sand. But before this two-wheeler gets covered in mud and lahar, you might want to check out the major updates to the 2019 edition. 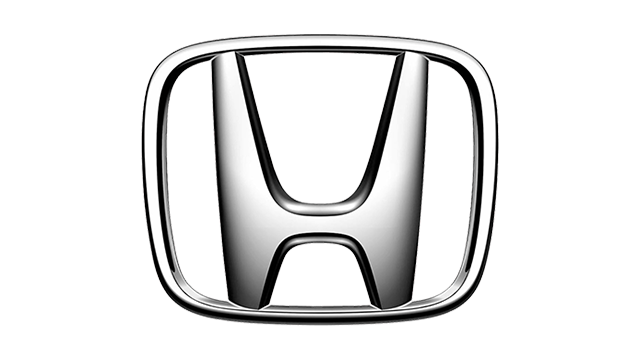 These include a new Honda Racing Corporation-inspired sticker design and a bronze-colored inverted Showa front fork. From the graphics alone, the athletic-looking bike appears like it’s on its way to compete in the prestigious Dakar Rally. 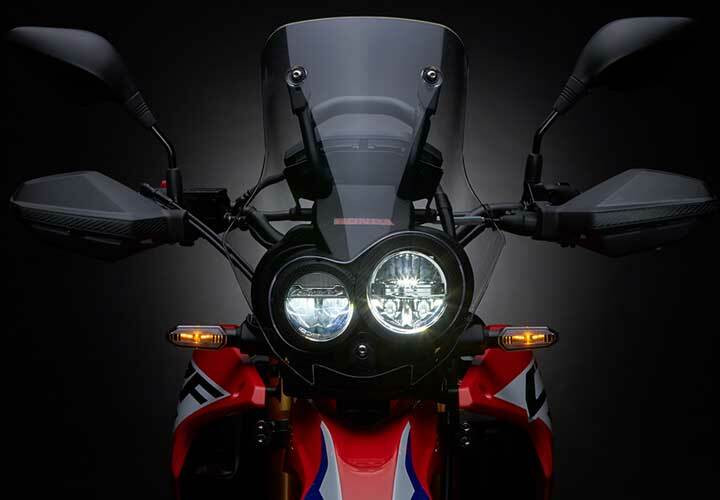 It still retains its key features like the tall windscreen, the rally-racing-inspired twin-LED headlight with a carbon-fiber-like surround and LED signal lights, and a fully digital instrument panel. 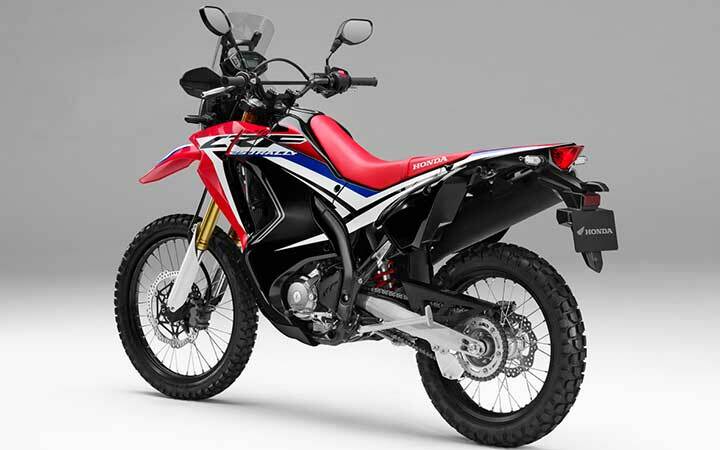 The CRF250L Rally also comes with a 10.1-liter fuel tank, an aerodynamic shroud and undercover, a lockable toolbox, a large-diameter front disc brake, a sporty-looking fuel cap, and monoshock Pro-link rear suspension. The P284,900 asking price already includes knobby tires as standard for tackling loose soil and slippery patches. 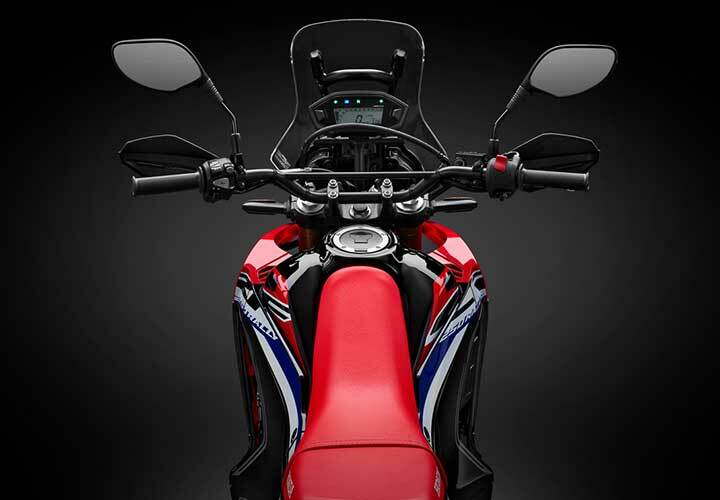 In the metal, the CRF250L is taller than it appears on the images here. The 35.1-inch seat height might make balancing a bit problematic for Pinoys of average height. That issue notwithstanding, it’s highly probable you’ll fall for this off-road beast—which is also street-legal, by the way, being equipped with head-, signal, and taillights as well as a license plate holder. The best part? You can actually use this dual-sport bike for the weekday commute after your weekend adventure.